Sustainability has become a big issue around the world and Green Builder Media's Sustainability Symposium is one of the top events that tackles this complex conversation. 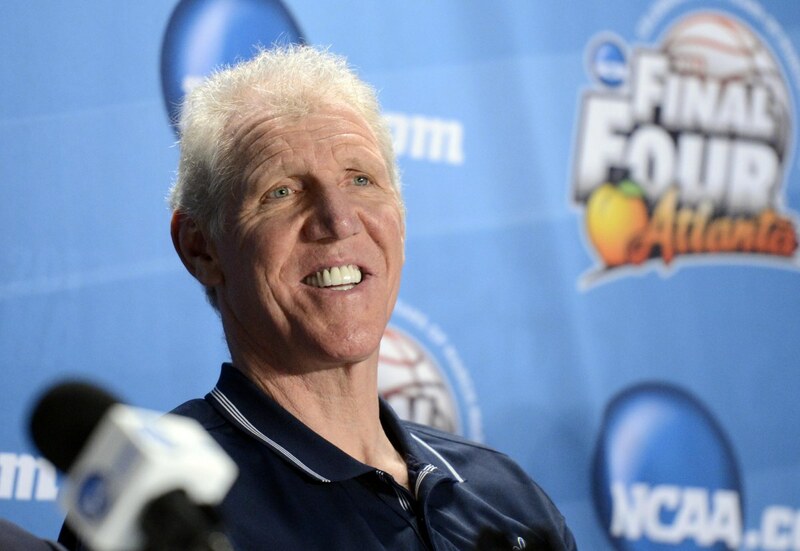 This year, NBA legend Bill Walton will add his own thoughts to the proceedings. Walton will share his journey to eco-enlightenment and personal growth. There is no denying his place as one of the most socially and environmentally-conscious former athletes in the world. Several other notable personalities, including retired Four Star General Wesley Clark and actor Jeff Bridges, will join Walton on stage. The Sustainability Symposium takes place February 19-21 at the Las Vegas Convention Center. Walton first garnered the attention of the nation in college at UCLA, winning three College Player of the Year awards and two national titles. The Portland Trail Blazers went on to make him the top pick in the 1974 NBA Draft. Walton had significant highlights in Portland, winning an NBA title in 1977 and the league's MVP award one season later. While injuries slowed him, he was able to bounce back later in his career, winning the NBA Sixth Man of the Year and a second Larry O'Brien Trophy with the Boston Celtics in 1986. Walton's jersey is retired by the Blazers and at UCLA. He is a member of the Naismith Memorial Basketball Hall of Fame and the College Basketball Hall of Fame. 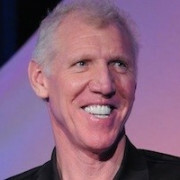 To inquire about Bill Walton's speaking fees and appearance costs, contact the agents at Athlete Speakers by calling us at 800-916-6008 or by Starting Your Booking Request Now.